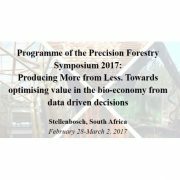 TECH4EFFECT coordinator Rasmus Astrup was invited as keynote speaker to the 2017 Precision forestry conference in Stellenbosch University, South Africa. 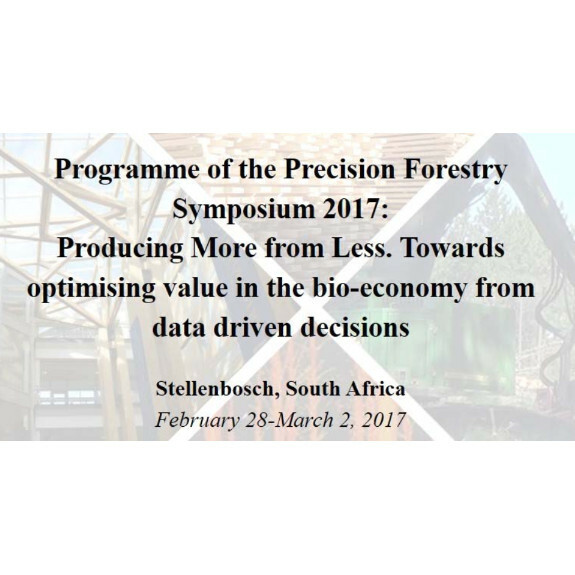 The topic of Precision forestry 2017 is ‘Producing more from less.Towards optimising value in the bio-economy from data driven decisions’. Rasmus Astrup will talk about ‘Perspectives on improved forest information through emerging technologies and applications in knowledge-based management’ on 28th February 2017 at 9 am. Have a look at the conference website for more details.